This feels like one for the ages, where every age is a gift in time, and every change or new place is an historical turn in Bushwick's transforming art landscape. As of October 2015 there's a new gallery in town, bringing to us an objective and determination to show difficult and subversive art. We can't think of anyone else better destined to fulfill this vision than the man spearheading it: Christopher Stout. 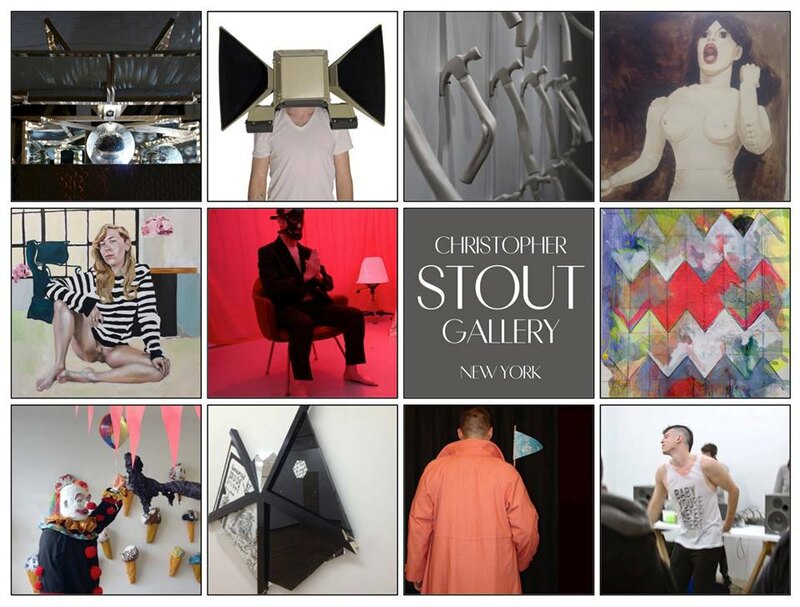 Artist and founder of Bushwick Art Crit Group, Stout is opening his new gallery in East Williamsburg, debuting with two distinct shows on Friday, October 2nd. 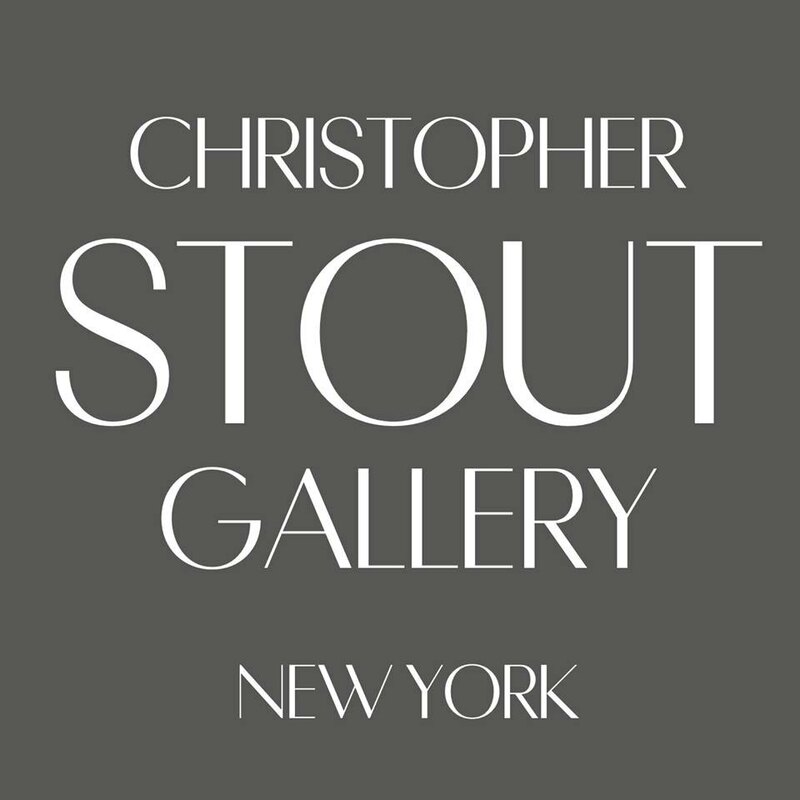 Christopher Stout Gallery (CSG/NY) is located at 299 Meserole Street, in the same building as Art Helix Gallery. Carrying a dialogue with the main exhibition, "Body" is a group show filling the project room space and including works by represented gallery artists Linda Griggs, Eric Gottshall, Josh Kil, Andrew Cornell Robinson, Anne Sherwood Pundyk, Thomas Stevenson, Vincent Tiley, J. Morrsion, Brian Whiteley and Kelsey Shwetz. "A special era in New York," is how Christopher once described Bushwick to us, and in respect to his contributions to the neighborhood art scene through the Bushwick Art Crit Group where he has engaged with every possible artist in the community. He tells us, "On a personal level, I'm excited to be able to continue to invest my energy into both BACG and as director at the gallery. I love this neighborhood and the artists who make it feel like home to me." 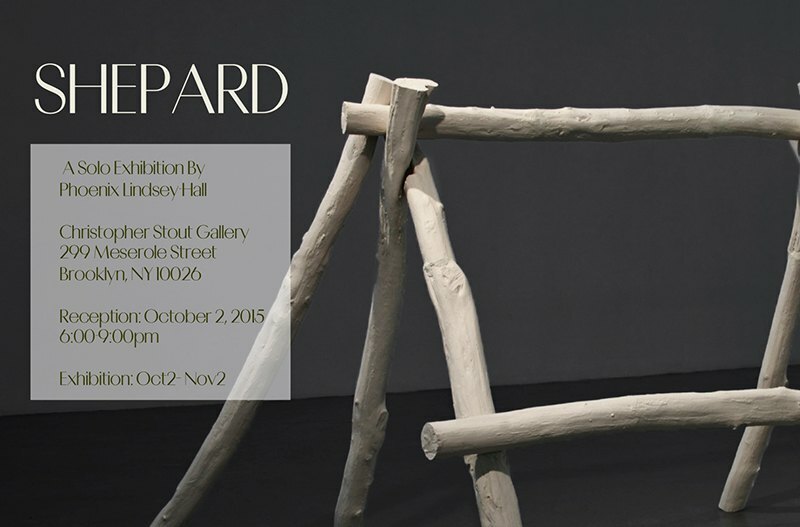 "Shepard" and "Body" open on Friday, October 2 and will be on view through November 2 at Christopher Stout Gallery, 299 Meserole Street in East Williamsburg.